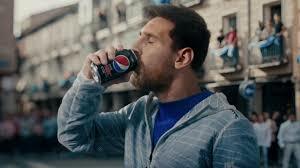 Barcelona star Lionel Messi showed off an insane skill in a new advert for a popular food drink Pepsi. The 31-year-old Argentine is widely regarded as the best player on world football following his numerous success collectively over the years and individual awards. 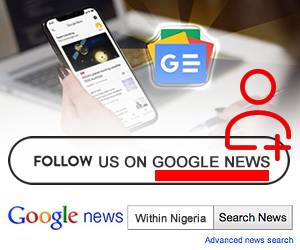 However, why there were questions over if there is anything he could not do, Messi pulled off an outrageous piece of skill which has sent social media into overdrive. The Barcelona forward took to his official Instagram account to showcase a promotional advert but the talking point has shifted from the product to if what Messi did was real or fake. 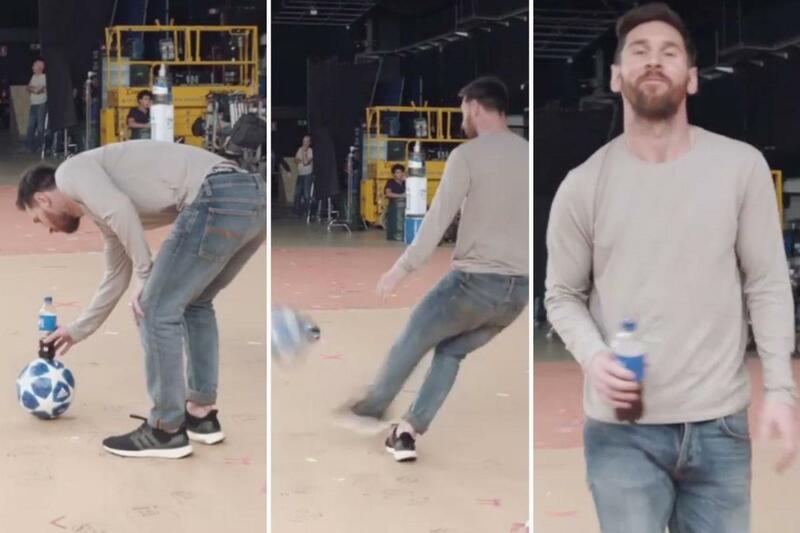 In the video, Messi placed a half-full bottle of the drink on a ball and stepped back to pull the ball through a hoop while the bottle landed perfectly still on the ground. The food drink which is part of one of his endorsements pulled of a similar video with Egypt and Liverpool star Mohamed Salah posting a behind the scenes clips on his Instagram profile which has brought about speculation of its authenticity. In the comment section of the video posted by Messi, some of his supporters believe this latest showing proves that he is the greatest of all time while some argue that there was some video editing involved. Messi is expected to return to action when Barcelona take on Athletic Bilbao in their next LaLiga fixture scheduled for Sunday, February 9.